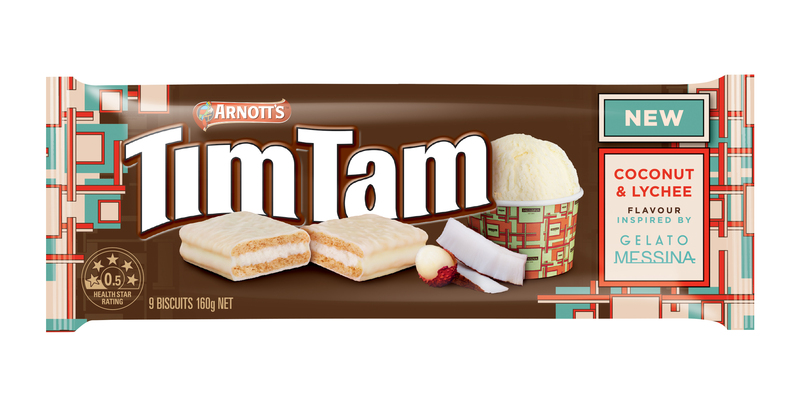 Arnott’s Tim Tam has created a new campaign that playfully embraces the hyperbole and mania surrounding its latest collaboration with the demigods of dessert, Gelato Messina. Created by creative agency TKT Sydney, the campaign and visual treatment is intended to deliver news so fist-pumpingly-all-the-exclamation-points-combined-amazing, the public will literally be crippled with excitement. The new work, which aims to generate social conversation and word-of-mouth recommendations, comprises nationwide OOH, a bespoke Snapchat lens and an ongoing editorial partnership with the Daily Mail Australia. The significant partnership with Sydney’s Messina is the second chef-inspired range from Tim Tam, having previously worked with Adriano Zumbo. 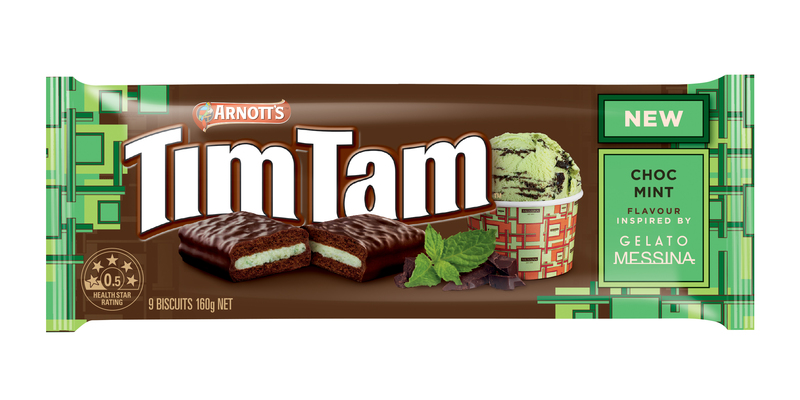 “This new generation of Tim Tam is one of our most exciting and innovative yet. Gelato Messina is leading the way in the Aussie gelato movement, and we’re thrilled to pair their expertise with Australia’s most-loved chocolate biscuit. 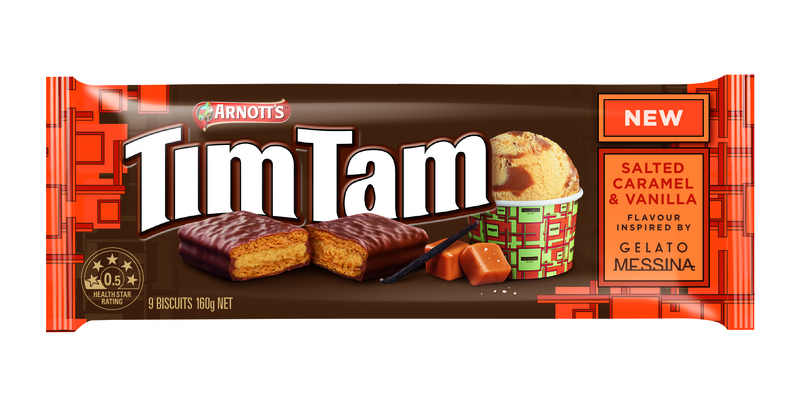 To stay relevant, it’s crucial that iconic brands like Tim Tam continue to reinvent themselves through trend-driven innovations and partnerships”, said Kesby-Smith. Taking cues from the gelato flavours that have made Messina the darlings of Australia’s food scene, the new range consists of four rich, whipped and creamy gelato-inspired Tim Tam biscuits including: Choc Mint, Salted Caramel & Vanilla, Coconut & Lychee and Black Forest. To herald the arrival of the new range, Sydney’s food scene gathered at Messina’s HQ in Rosebery last week to attend a launch event attended by Katherine Sabbath and Anna Polyvou. Early reaction to the campaign has been strong, with reactions on social media reflecting the tone of language used in the campaign imagery (see screenshot on next page). In creating the new range, Tim Tam took the culinary team from Messina into the secret kitchens of its famed bakeries and taught the gelato chefs the art and science of Australia’s favourite biscuits.